We will be at Lansdowne Place for registration on Saturday March 2 and Saturday March 9 from 9:30am until 6pm both days. Players from 4 to 18 are eligible to play. Registration forms will be available shortly for download on our website. 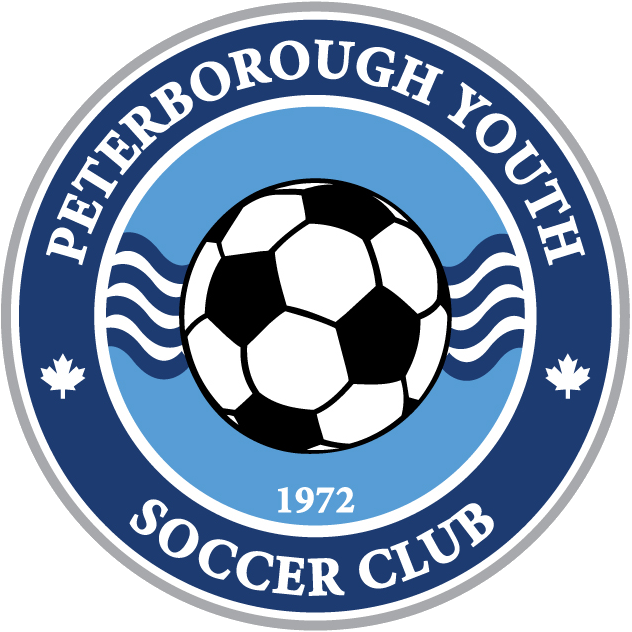 Thank you for supporting Peterborough Youth Soccer Club since 1972.